I’ve written before about the work and contributions of my fellow ADEs. Here’s another clever example from ADE Gordon Shupe, aka the shupester. 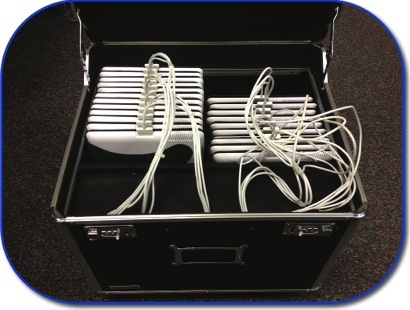 Gordon had a need for a charging cart for the iPads at his school but not the budget to purchase one. So he designed and built his own iPad charging cart for $150.00. Find his illustrated directions here.